Face Painting is our specialty. 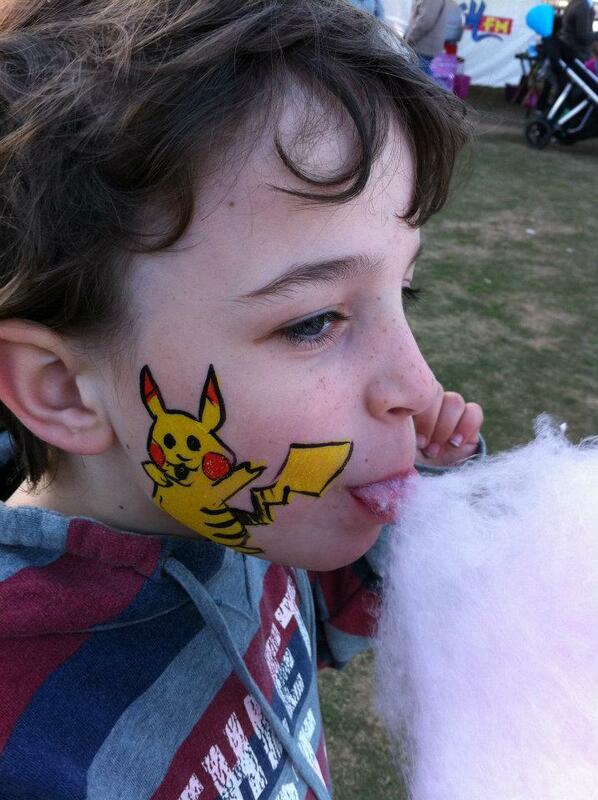 All our Face Painting bookings come with FREE Balloon Sculpting*! 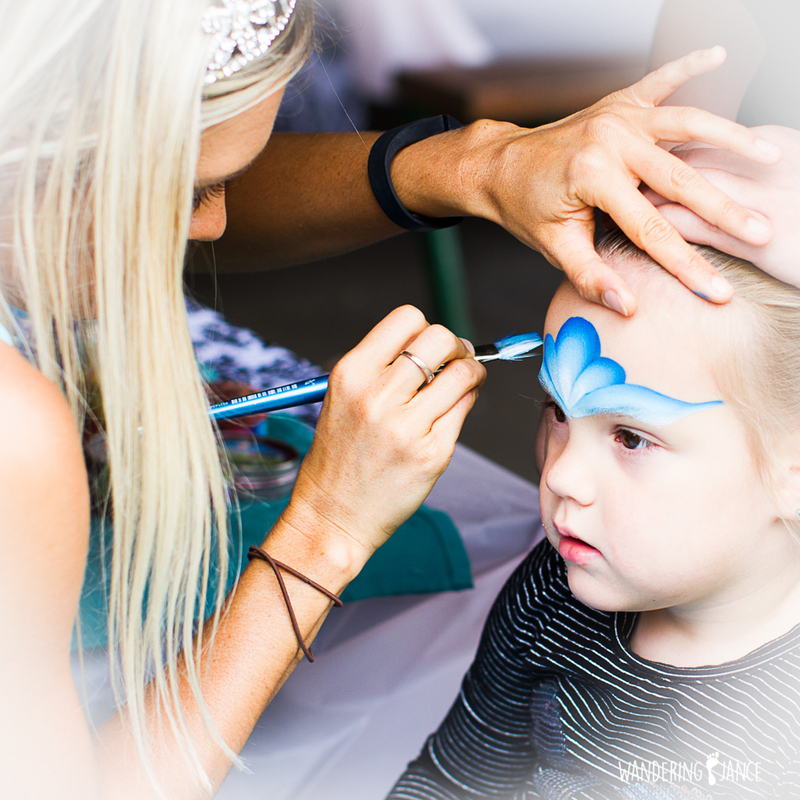 If you need one Face Painter or 30 Face Painters ~ We are the girls you need on your team! With new designs all the time, the highest quality, non-toxic Australian made paints and a bright cheerful smile on our faces, we always aim to please. We can tailor our attire to your theme or we can come as the always funky Party Girls.